Traveling this season? Airlines are now charging more for transport of Golf Clubs and additional luggage! Let us help you save some money! We offer full service packaging and shipping via all major carriers at fraction of Airline rates! Travel with peace of mind, leave the worrying to us. By shipping your luggage, you simply bring your luggage or sports equipment to your front door, where it is picked up by a Luggage shipping Service Carrier. You no longer have to haul heavy suitcases or cumbersome sports equipment to and from the airport. Avoid carrying your luggage or sports equipment to and from the airport: By shipping your luggage, you simply bring your luggage or sports equipment to your front door. You no longer have to haul heavy suitcases or cumbersome sports equipment to and from the airport. Bypass long check-in lines: Now you can eliminate the most frustrating part of air travel – waiting in long check-in lines. Traveling without your luggage will allow you to go directly to your departure gate, saving you time. Not waiting for your luggage at the baggage claim gets you to your destination that much sooner. Don’t pay excess baggage fees: Recently, many airlines have reduced the weight limit of checked luggage and are strictly enforcing the number of bags each passenger is allowed to check. The resulting fees can add hundreds of dollars to your original ticket price. 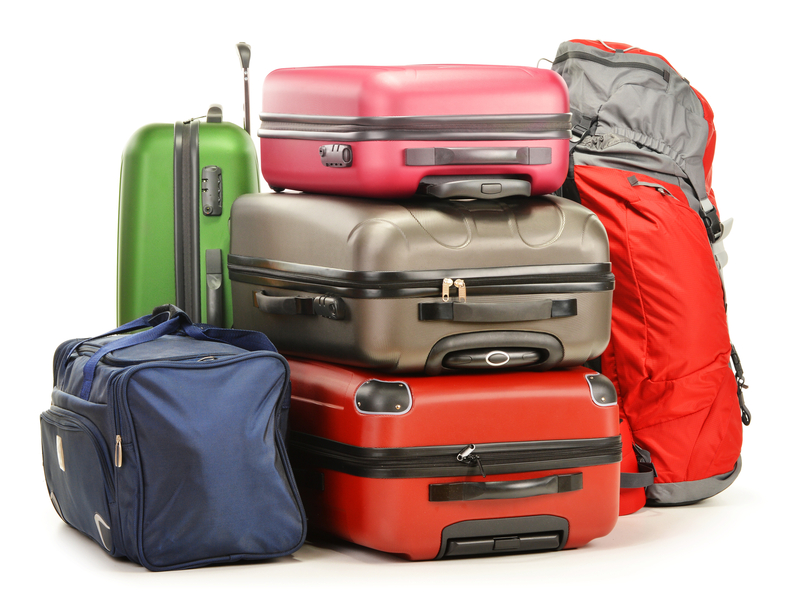 Eliminate the possibility of the airline losing your luggage: Whereas airlines specialize in transporting people, Luggage Forward specializes in transporting luggage. We back our reliability with the most comprehensive guarantee in the luggage forwarding industry.